Hands are so versatile and dexterous. You could fill a book with all the ways we have found to use our hands. These are Lulu's hands. 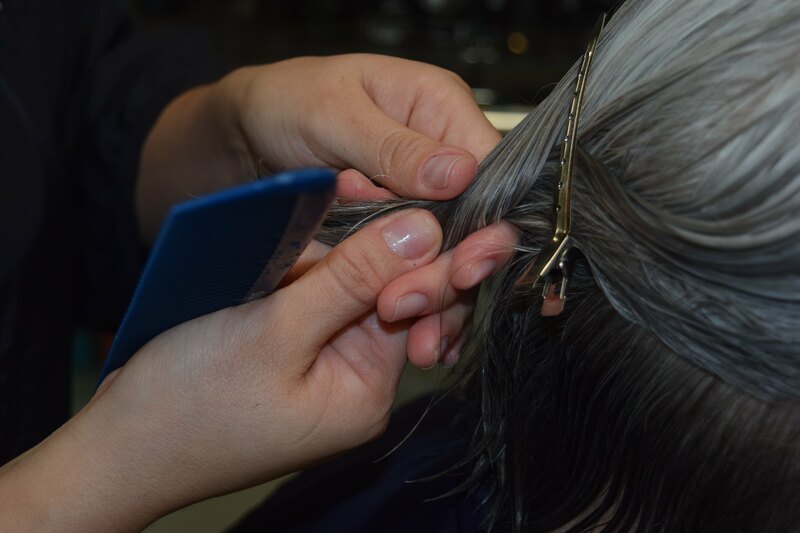 She has trained them to move with precision to both hold a portion of hair and then cut off just the right amount. She combs the hair to get it even, then holds both the hair and the comb while holding the scissors in the other hand. I've tried it. I needed a third hand. "The final forming of a person's character lies in their own hands."